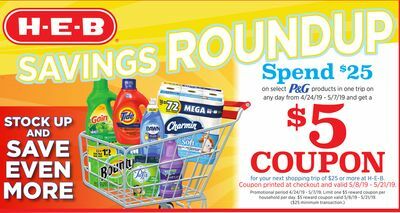 Here's yet another really easy deal to grab at HEB this week! From now through Tuesday, October 4, we can snag bottles of PineSol Cleaner for just 78 cents. That's almost 60% off the usual $1.78 shelf price, and like the current Clorox deal, NO clipped coupons are required! 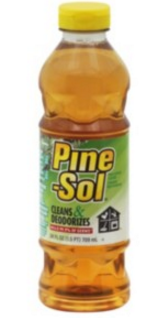 PineSol Original Cleaner -- 24 oz bottles priced at $1.78 each. 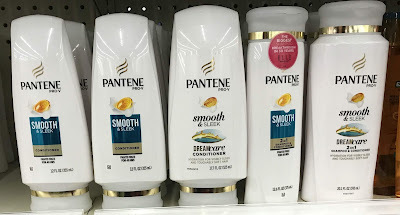 Buy five bottles for a pre-coupon price of $8.90. Use the $5 off 5 yellow coupon available in stores. Your price drops to $3.90 for all five bottles, or just 78 cents each! PineSol coupons are VERY rare and usually only come around once a year or so. That means if you like this brand, now's the time to stock up! 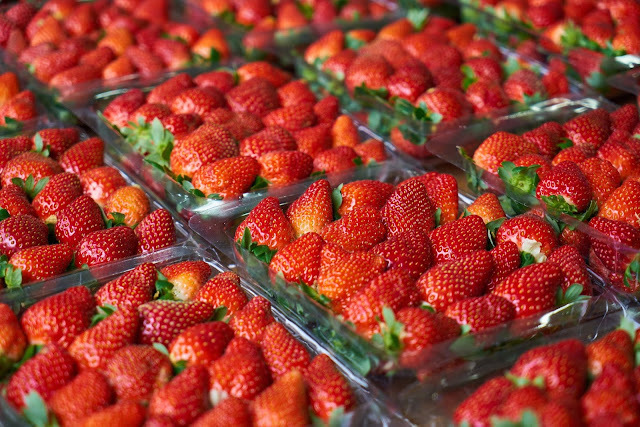 See more HEB dollar deals here.